Promote the health and well-being of all people. Become an expert on the science of movement, addressing health and wellness needs from a diversity of perspectives, supporting a wholesome lifestyle that advocates preventative methods. 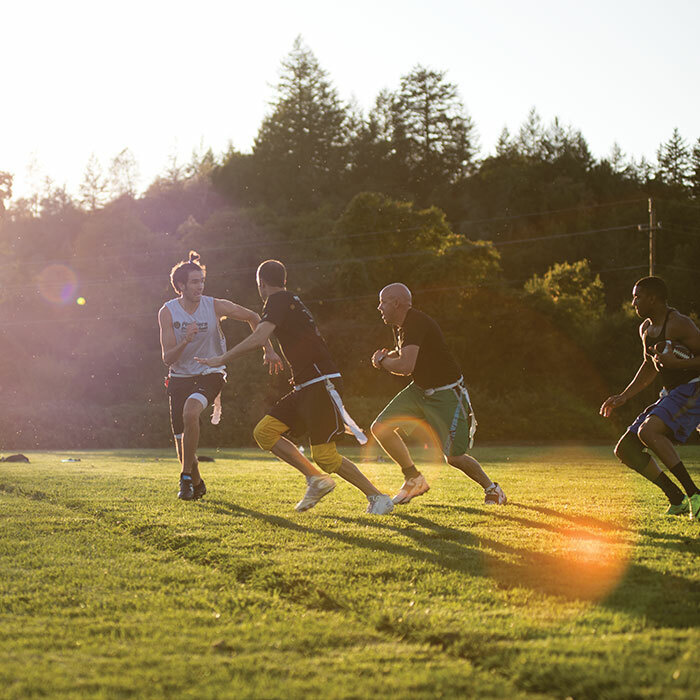 Our intramurals game is strong! Choose from flagball, volleyball, handball, basketball, indoor soccer, floor hockey, softball, baseball, Ultimate Frisbee, pickleball, or badminton at various times throughout the year. 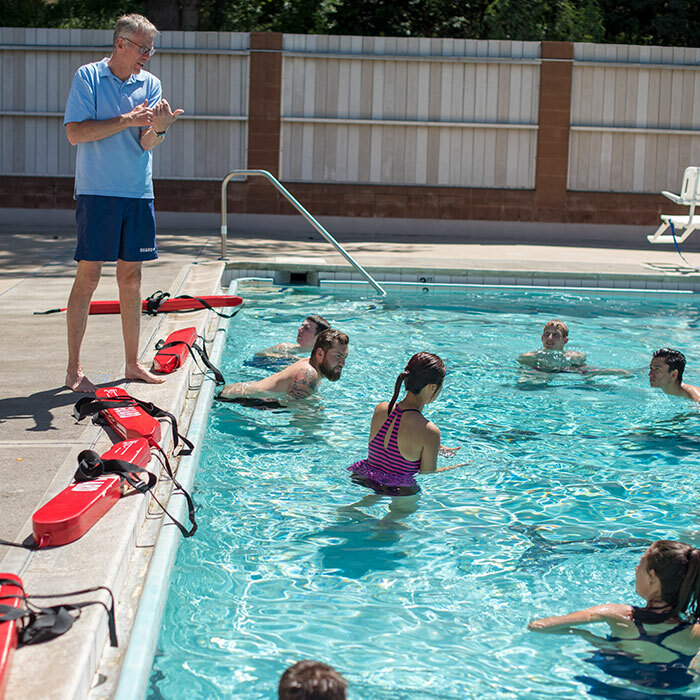 Exercise science students are offered a variety of employment opportunities to enhance their resumes and experience, including lifeguards, weight room, fitness center, and gym supervisors, intramural officials and setup crews, and athletics office assistants. Erica Davis, ’04, became a paraplegic shortly after her graduation, but that hasn’t stopped her from living an active life. She was the first paraplegic woman to summit Mt. Kilimanjaro, and finished sixth in her division in a paratriathlon in London. Over 350 academy student athletes, their coaches, and sponsors from 13 academies throughout California participated in the annual Pioneers Invitational academy basketball tournament at Pacific Union College, January 17-20.